Since 2014 is just about in the can, I thought I’d get at least one post up here for this calendar year! Recently, as I’ve walked through a lot of personal transition, my creative energy has been focused more in the world of speaking and teaching in the Vinelife community. I anticipate that this blog will become more of a hybrid space for me to share and expand on some of the same content and insights. 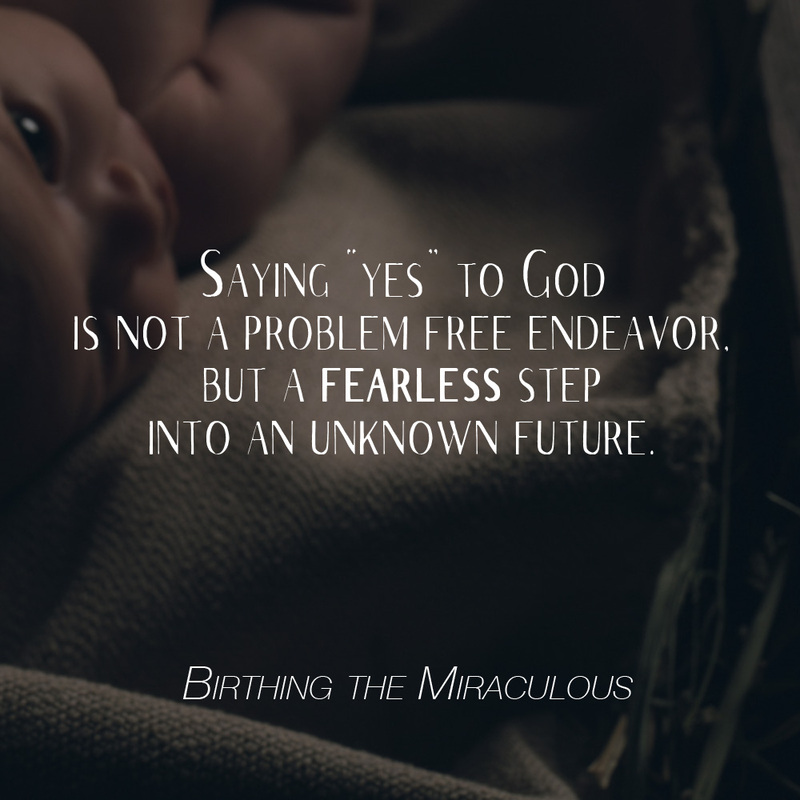 With that said, we recently jumped into a new Advent series called “Birthing the Miraculous.” The idea was inspired by Heidi Baker’s memoir of the same title. 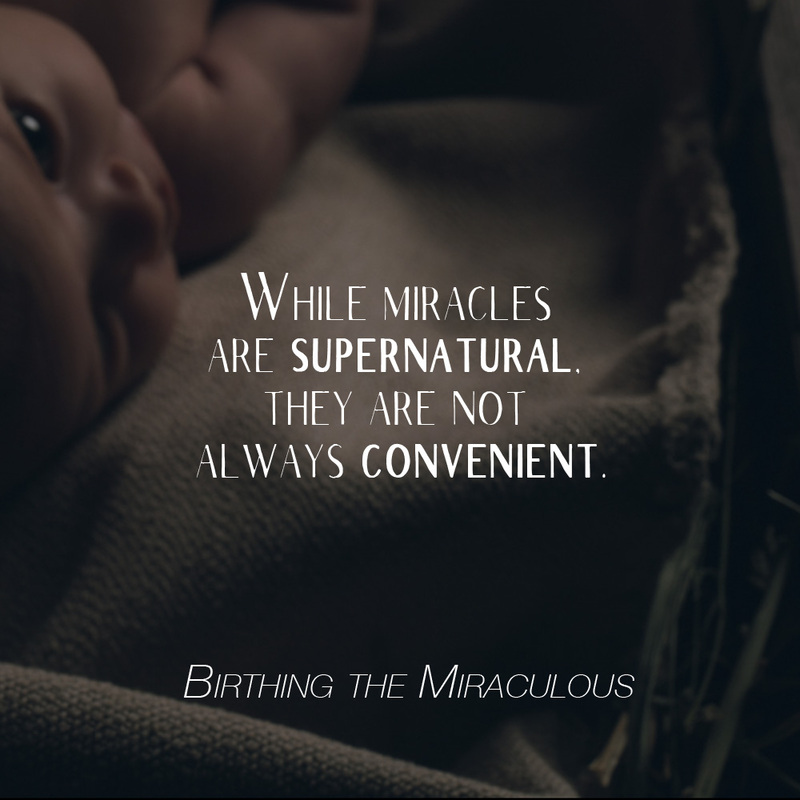 It’s not so much about childbirth, nor is it simply about miracles. 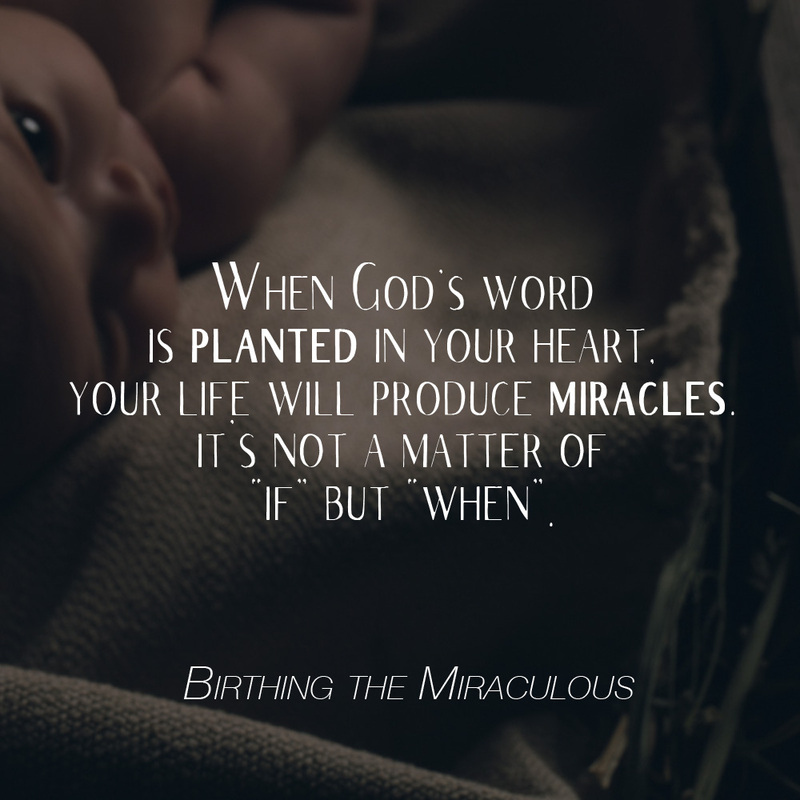 In short, it’s about the process by which God accomplishes great and supernatural things in us and through us. 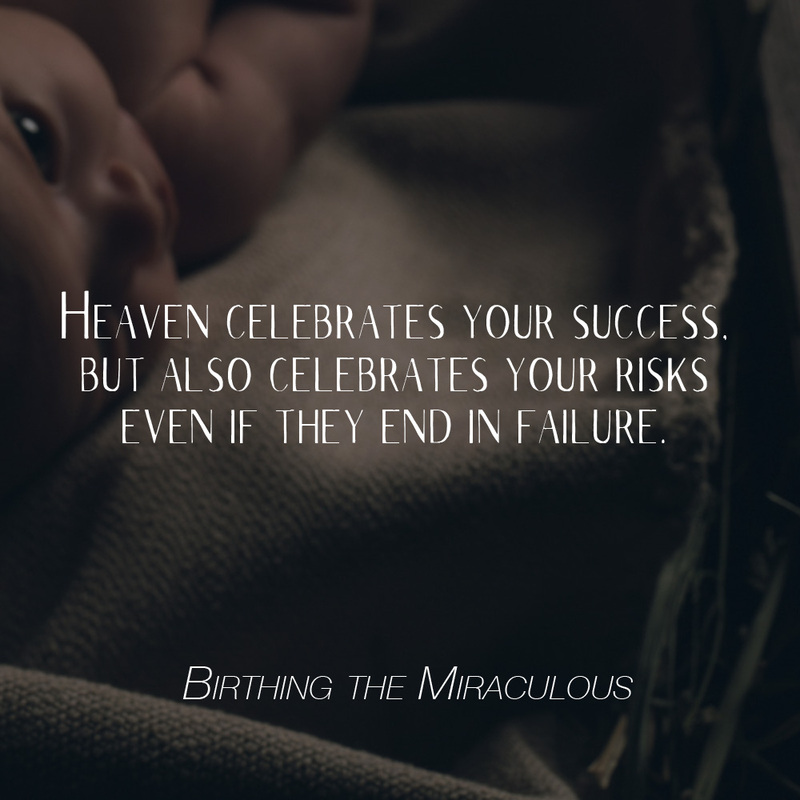 As we explore the story of the virgin Mary’s encounter with the angel Gabriel detailed in Luke 1:28, there are so many important observations that we can be shaped by. Unfortunately, I don’t have the audio from Pt. 1, but you can listen to Pt. 2 here. Also, here are 4 quotes from the last couple weeks. Feel free to share!